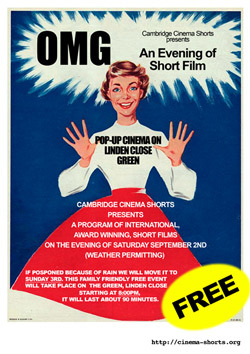 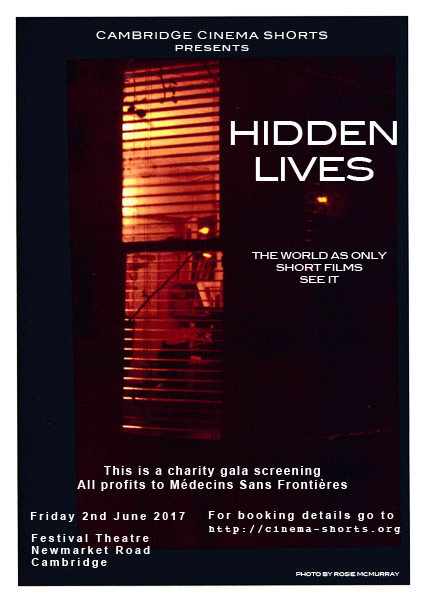 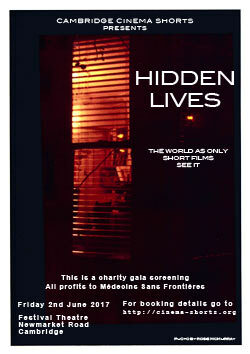 Cambridge Cinema Shorts | Promoting the exhibition of short film. 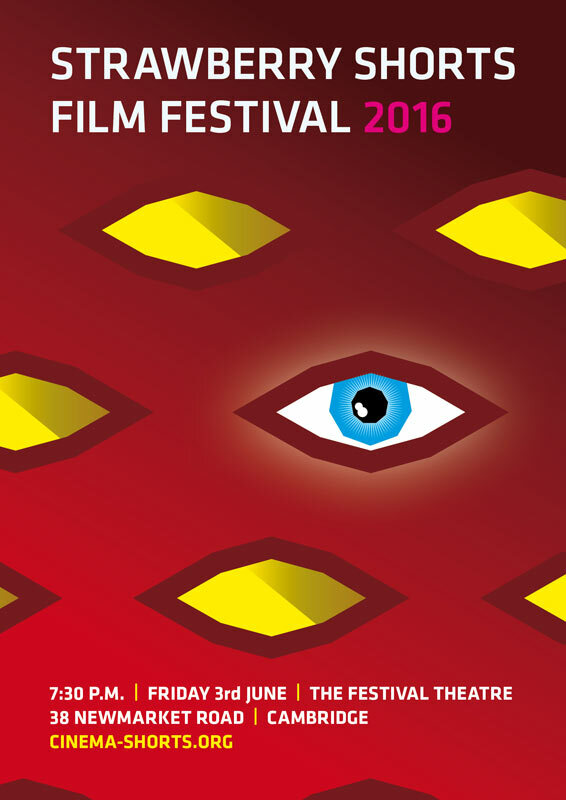 Cambridge Cinema Shorts has been invited by The Cambridge Film Trust, to screen two free short film programmes as part of The Big Weekend 2016. 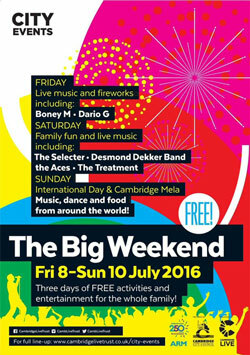 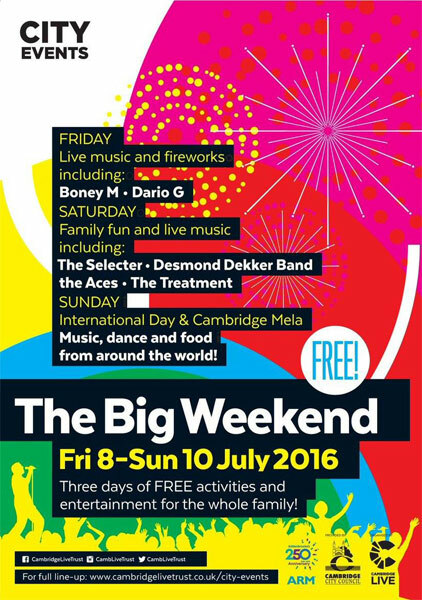 The Big Weekend is an annual free festival held in the heart of Cambridge, which runs from Friday the 8th till Sunday the 10th of July. 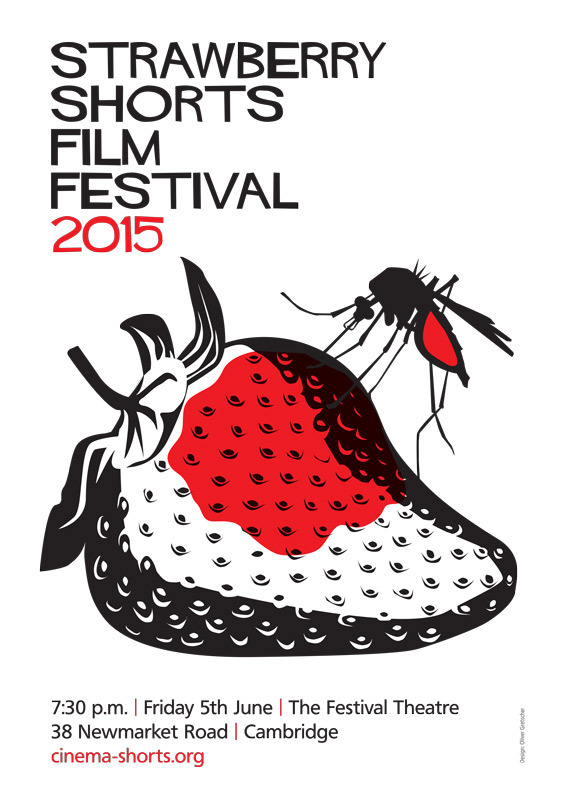 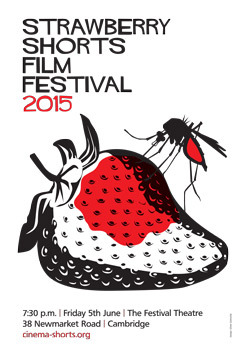 Each programme is under an hour long and packed with awesome award winning short films. 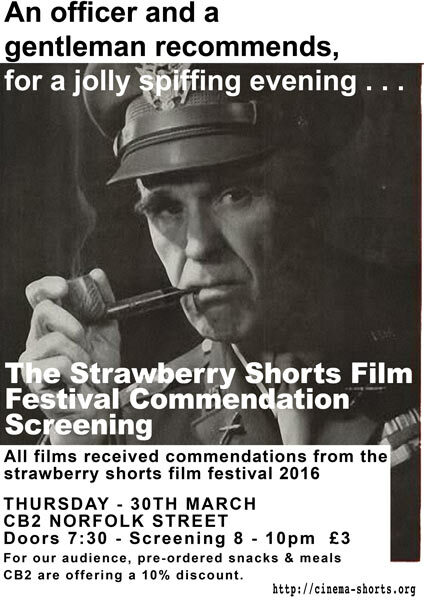 The running order is given below. 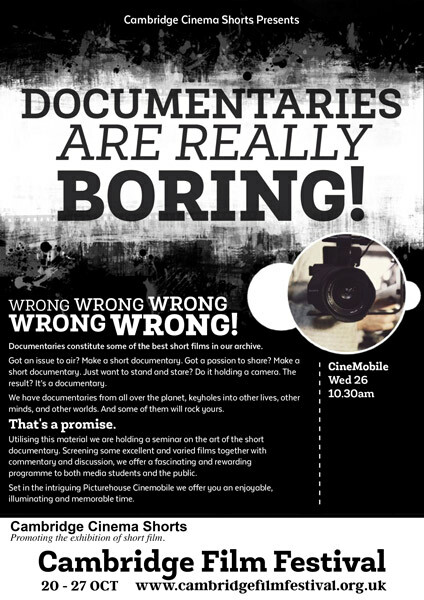 The screenings will take place in the Picturehouse Cinemobile, a beautiful mobile 100 seat cinema. 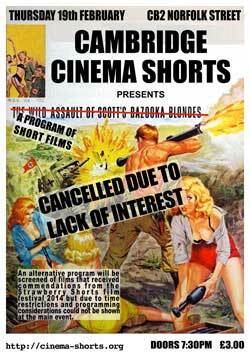 Guilt gnawed at our soul. 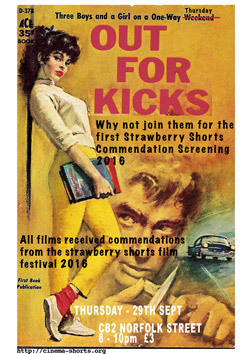 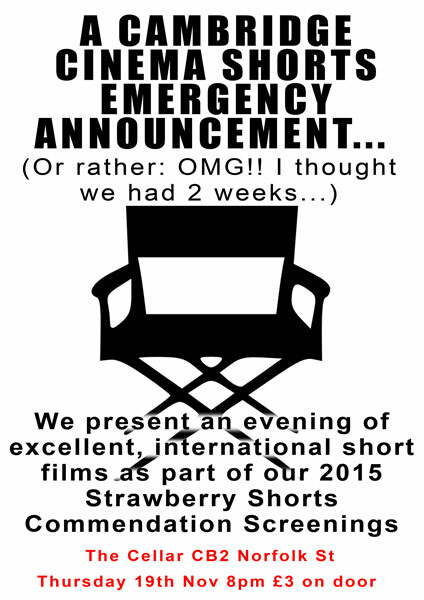 Every year Strawberry Shorts received literally hundreds of entries for the film festival and every year we showed around twenty! 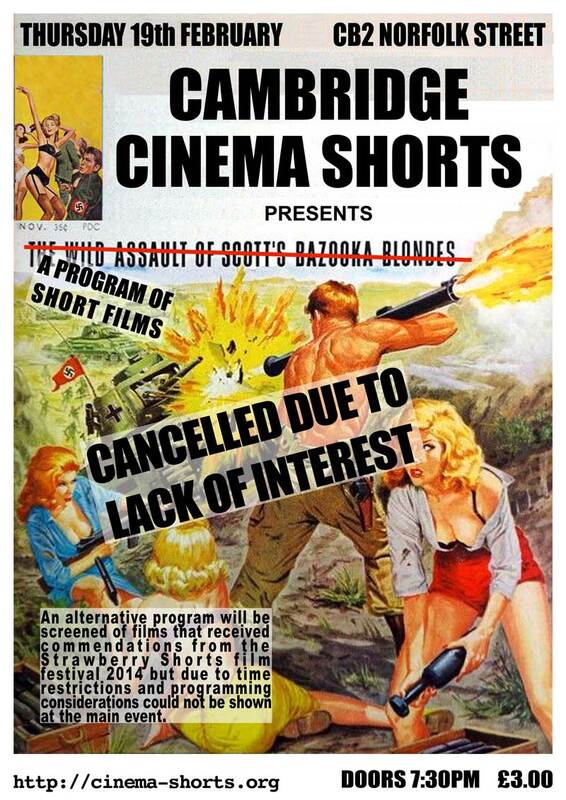 We did our best at other times to shine the spotlight on some of the others by presenting themed screenings, or the best of the rest etc, but in general we were rather distressed that so much talent and effort rarely saw the light of day again.